or Any Time of the Year! I Love Reading Incentive Charts is provided below. I Love Reading Sticker Charts: Do you want to give your students an extra incentive to read 16 books? 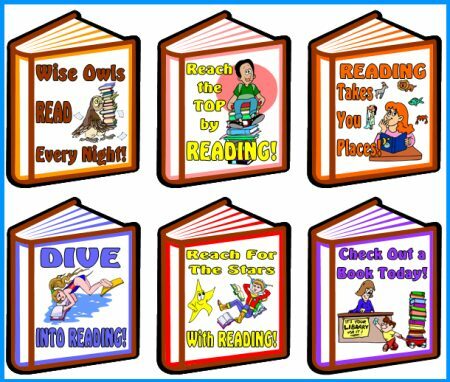 These book shaped reading incentive charts will help make your students fall in love with reading! 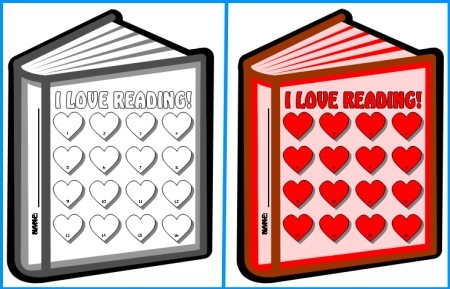 These I Love Reading Books Sticker Charts provide you with everything that you need to encourage your students to read 16 books and reward them as they are making progress towards achieving this reading goal. 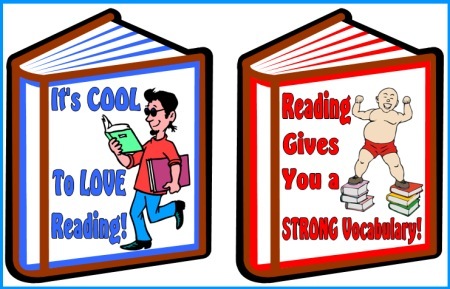 By using these reading sticker charts and templates, you will be providing motivation and positive reinforcement for your students to read 16 books in the time period that you select. Students will enjoy taking their completed book sticker charts home with them when they have reached their reading goals and sharing this achievement with their parents. 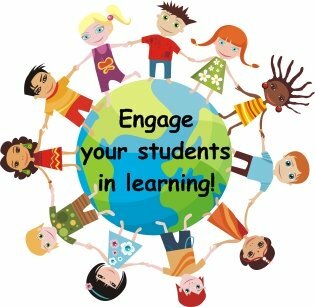 The parents of your students will appreciate the extra effort that you have put into promoting reading in your classroom. This set includes 7 different colored book templates and one black and white template to choose from. These reading sticker charts measure 7 inches in width and 9 inches in height. I personally like to print out the color templates, and I make a class set using a variety of the 7 different colors. I give each student a book sticker chart template and have them write their names on that line. Then, I cut out each colored template and I laminate these reading sticker charts. By doing this, later when I take each student's sticker chart off of my bulletin board, the chart does not accidentally rip. It looks impressive to parents to send home these colored laminated sticker chart templates when they are completed so that my students can post them in their bedroom, or on the refrigerator, as a sign of their reading achievement. I realize that not all teachers are able to print out color templates for each of their students, so I have provided a black and white template. You can have your students color their reading sticker charts themselves using the black and white templates. Many teachers like to make classroom bulletin board displays featuring their students' sticker and incentive charts. These sticker chart displays provide a strong visual reminder to students of the reading goal that they are trying to achieve. This time is valuable and better spent on developing your classroom curriculum and grading papers, so I have designed a matching 5 page display banner for your bulletin board. If you have access to a laminating machine, you can laminate your banner so that it is durable and you can use it year after year for your bulletin board display of these sticker charts. Since the theme of these sticker charts is I Love Reading, February is an ideal month to use these reading sticker charts. If you are using these sticker and incentive charts during the month of February, I have designed a second bulletin board display banner for this set that contains Valentine's Day graphics on it for you to use. 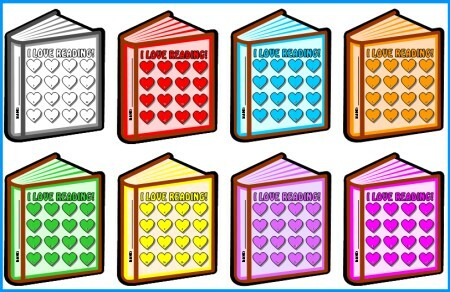 These I Love Reading Sticker Charts are a wonderful way to positively reinforce your students for reading. If you want to take this a step further and recognize your students' reading accomplishments of achieving their goals, I have designed a matching student award certificate. 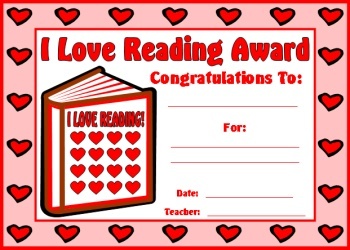 You can present this reading award to your students when they have reached their goal of reading 16 books. I have designed color and black and white copies of this award for you to choose from. 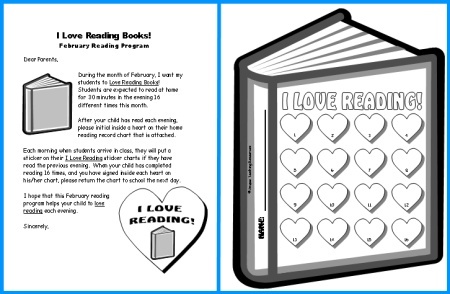 Your students will be excited to take their completed I Love Reading Sticker charts home with them, along with their reading award. Their parents will be impressed with the extra effort that you have put forth in positively reinforcing your students to read more books. 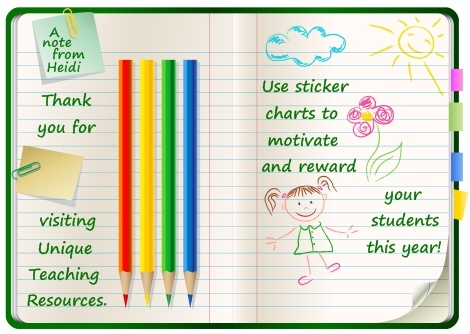 Below is an example of the student award certificate that comes with this sticker chart set. A black and white copy of the certificate is also included in this set. This set includes 8 colored books to use as bulletin board accent pieces to help you create your eye-catching bulletin board display. You may want to use this set of sticker charts as a way of recording and rewarding the reading that your students do at home. 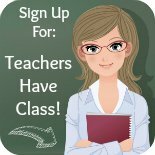 Thank you for visiting my I Love Reading Sticker Charts page.